Missing Joanna Newsom? Then Ólöf Arnalds might be just the thing for you. The voice is the most obvious point of comparison. It’s not so much a lead vocal placed ahead of everything else, more an extra instrument in the whole collage of sounds. Soaring and pitching. It weaves its way in and out of the melody. Sometimes guiding. Sometimes following. A thing of rare beauty. But the voice is the easy comparison. The real similarity lies in the rhythm of the songs. Multiple. Surprising. Always uplifting. Where will the next song take you? Who knows? But it’s always somewhere unusual. And that’s the real trick. For this is Ólöf Arnalds’ second English-language album. The first, Sudden Elevation, was a mainly ho-hum, folky acoustic affair. An unexpectedly conservative statement from a former member of múm. By contrast, Palme is a radical pamphlet of ambitious musical intent. The basis is chamber folk. 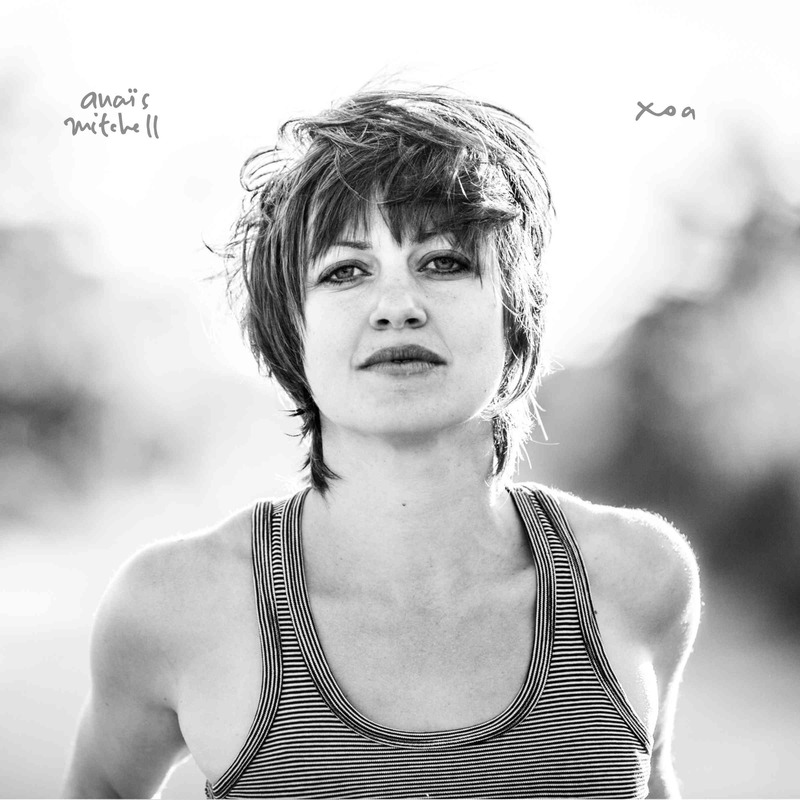 But with a mix of piano, violin, gentle percussion, backing vocals, and a variety of acoustic guitar sounds, including the Andean charango no less, there’s a richness to the palette that was absent before. This time, though, a certain furore has been caused by the inclusion of electronic elements too. 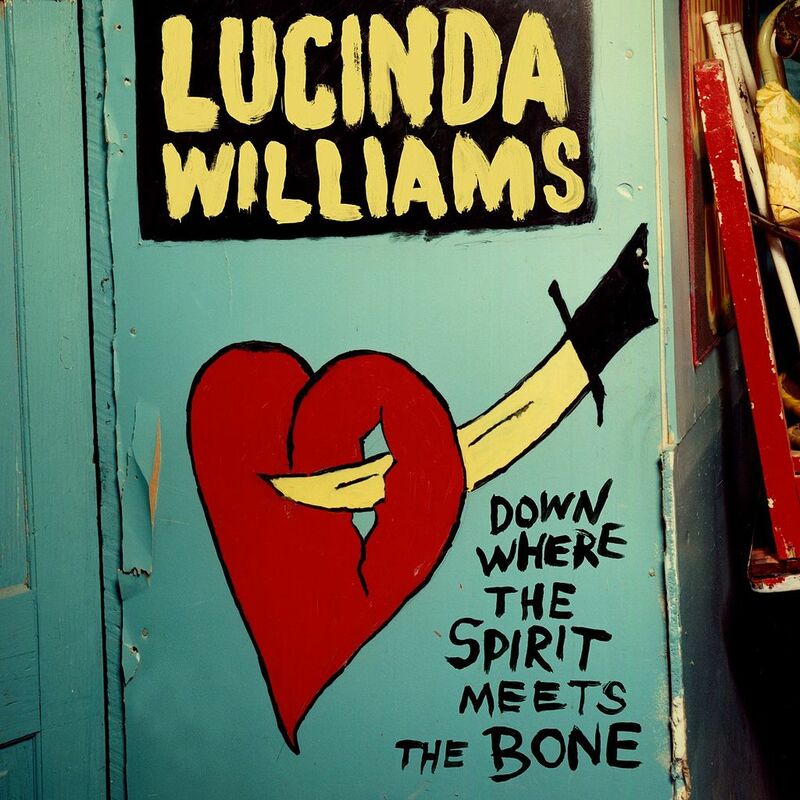 The age of folktronica has passed. So, it’s easy to dismiss them as either irrelevant or passé. Yet, the criticism is misplaced. This is no burble of buzzes, no symphony of switches. For the most part, the electronica is just another colour, an additional texture. More than that, even a track like ‘Half Steady’, which is built on synthetic themes, is shaped to match the ethos of the album as a whole. The many rhythms. The voice ascending. 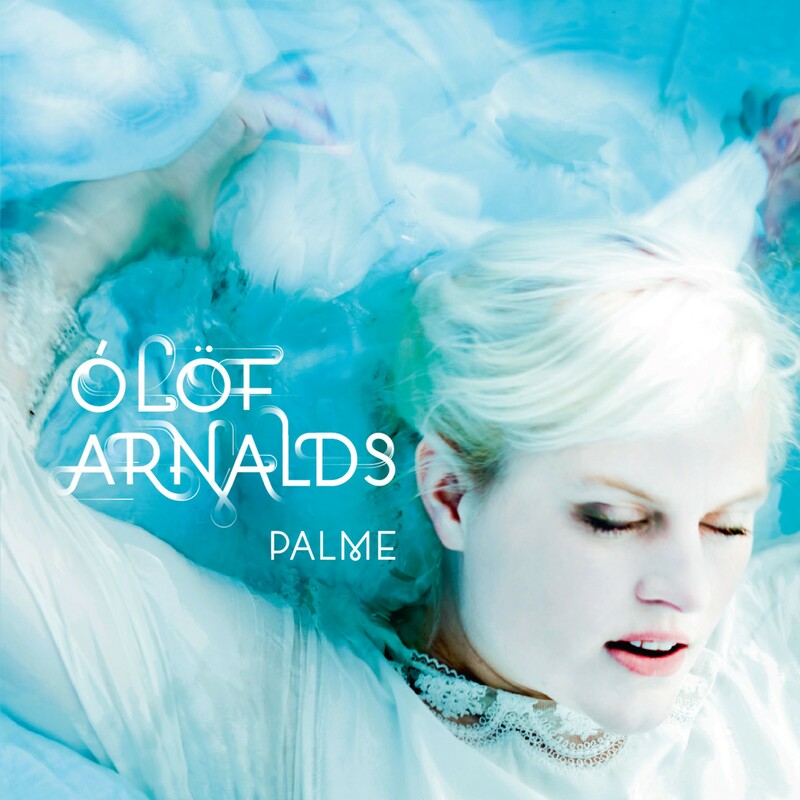 With Palme, Ólöf Arnalds shows that she has some very special qualities. It might be just the thing you need. Oh, and there’s a version in Icelandic too.